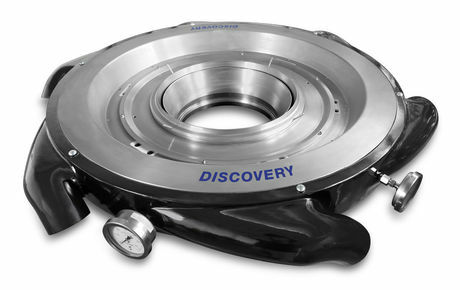 CONTREX is an Italian company operating in the field of plastics extrusion since 1980. Consistent company values and philosophy, along with more than 35 years of global experience, have allowed the company to earn a leading position in the plastic material processing industry. 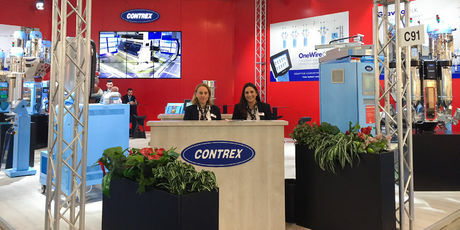 In 2015 CONTREX became part of the Moretto Group, broadening its presence into more than 60 countries worldwide and with operations in Italy, Germany, Poland, Turkey, Brazil and the USA.